2.5 km from Gary - Chicago Intl. 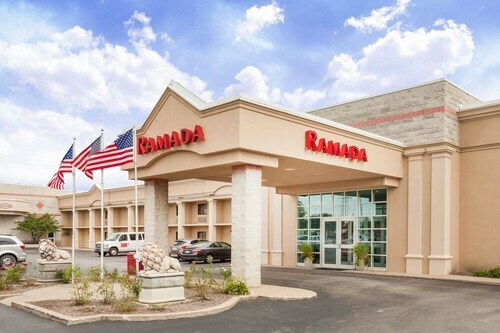 Situated near the airport, this hotel is 0.5 mi (0.8 km) from Buffington Harbor and 2.8 mi (4.5 km) from Indiana Harbor. Lost Marsh Golf Course and Horseshoe Hammond Casino are also within 9 mi (15 km). Ladies and gentlemen, we're happy to announce that you have landed at Gary - Chicago International Airport (GYY). Please get your overhead luggage and let Travelocity help you with some fantastic Gary deals. 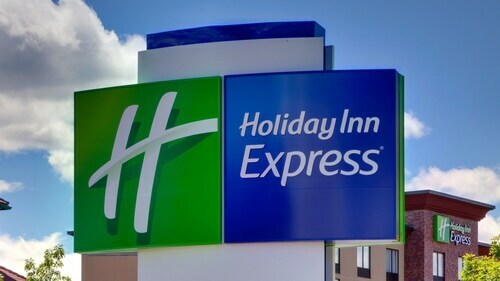 There are no hotel options within a short walk of the airport. However, the Majestic Star Casino & Hotel is only 2 miles (3 kilometers) away, and it also provides complimentary airport shuttle service. Want to head into the city while you're here? Buy a train ticket from Gary/Chicago Airport and you'll be there in no time. It's just 1 mile (2 kilometers) from the terminal. If you're in the mood for some adventure, you'll discover a number of attractions just minutes from the airport. Buffington Harbor is the perfect place to take a stroll by the water. As it's only 2 miles (3 kilometers) away, it seems like the best choice. However, there are plenty of options to pick from. Take a seat at the table at Majestic Star Casino if you love showiness and the excitement when the slots are whirring. It's just 2 miles (3 kilometers) away. So what are you waiting for! 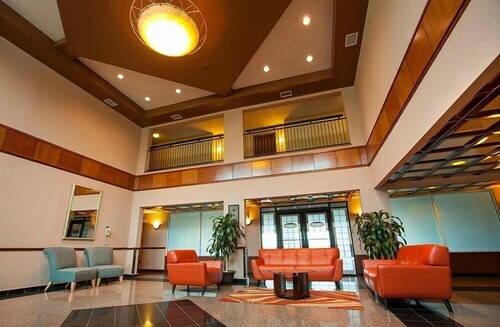 Line up your Gary - Chicago International Airport accommodation now and land with a plan! More Ways To Wander Gary - Chicago Intl. Lake Street Beach Home-a Short Reach to the Beach!!! Ultimate Privacy in the Dunes, hot Tub, Firepit, Sand Volleyball, Game Room!